The perfect gift for a loved one or some one you care about for a birthday, an anniversary or just because you love them. To use towards the cost of a portrait photography session and or finished prints and packages. Not transferable into a cash sum equivalent. 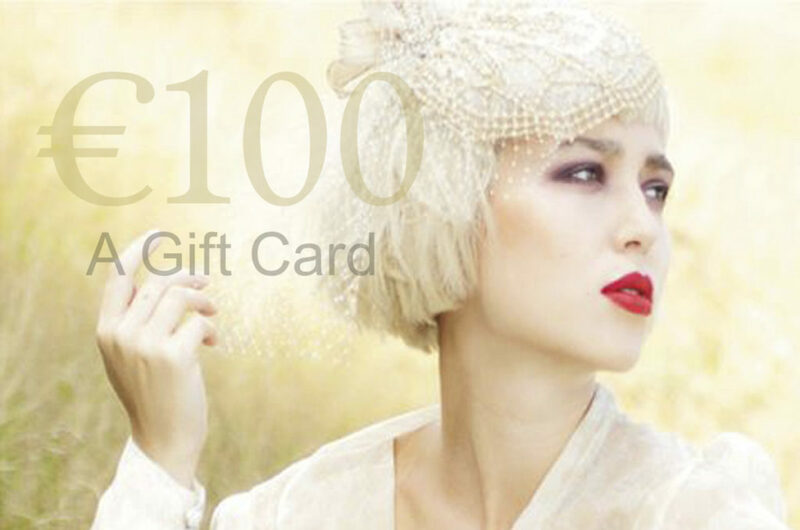 These gift cards can be used towards any portrait photography session, finished art prints or package. Payments made through the secure online banking system, Paypal. 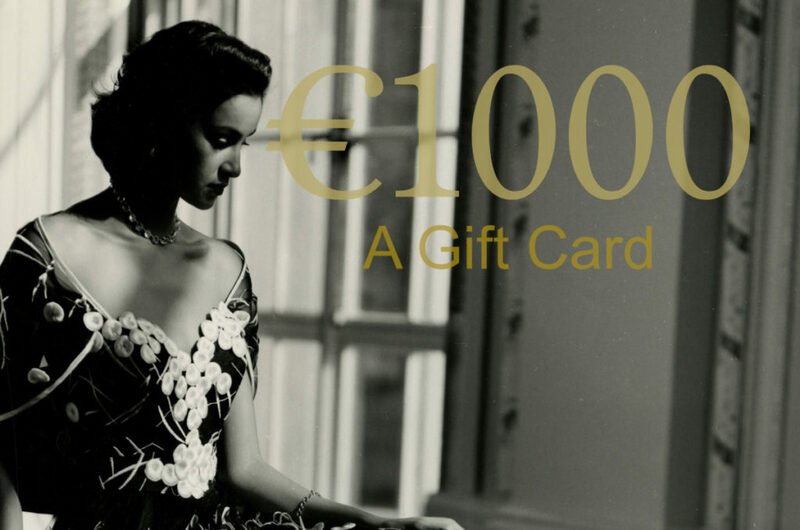 If you have any concerns re paying online please call us on +33 7 68 79 89 89 we will be happy to send you a Paypal invoice direct to you via email for the payment for your gift cards.